Hard contact lenses are made of Plexiglas (Polymethylmethacrylate). 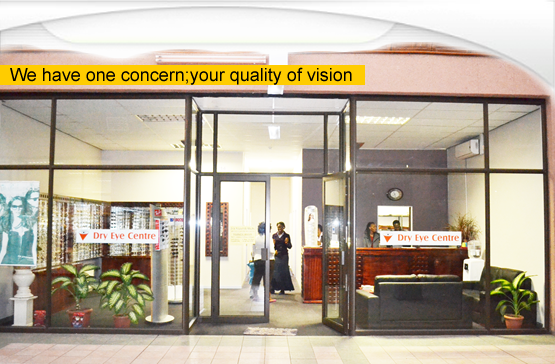 They do not allow for oxygen transfer to the cornea and because of this can cause the cornea to swell. For this reason, hard contact lenses are considered obsolete and are rarely used.